We understand the needs of clinical trials are evolving rapidly and the desire for a comprehensive, all-in-one solution is more prominent than ever, which is why our near-term development plan is focused on ongoing updates to enhance functionality and establish an infrastructure to enable key integrations. With these goals in mind, MedNet Solutions recently released several updates to its eClinical platform, iMedNet. The A7 Release enhances the user experience, delivers improvements to simplify and shorten study builds and continues work toward achieving bidirectional integration. 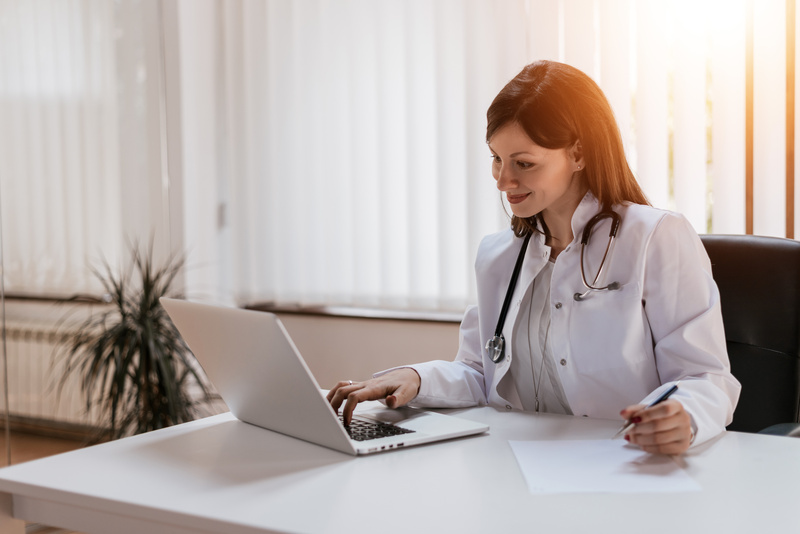 A significant component of iMedNet’s near-term development plan includes improving and optimizing the user experience for both study builders and users. The A7 Release continues to build on this objective with key UX improvements. Simplified Role-Based Security (RBS) Page – Leveraging React, the RBS page is now easier to use, with a cleaner, user-friendly format. The new RBS UI includes the addition of a sticky table header to the “Manage Role Permissions” table, making it easier for users to identify the categories as they move through the page. In addition, when editing role-based permissions, the changes are now highlighted, making it easy to see the updates. Users can also easily generate a clean CSV file including the study name and real-time data to validate changes and progress. Optimized Workflow Manager – Recent releases have optimized Workflow Manager to improve the user experience and make it easier for users to identify and prioritize tasks. This release adds superscripts to the site forms in the community profile such as the Monitoring Report Forms, providing users with a clear call to action, so they can quickly see where they need to focus their attention. In addition, this release increases the number of icons available in the Workflow Manager from 33 to 120, enabling users to significantly customize the study design. Easier-to-Access Inventory Views – This release adds the Inventory Shipment View dataset to Datasets on Demand (DoD) and Reports, enabling users to easily view all shipments in one report. These new views make it easier to report on inventory that has shipped and manage studies using inventory. We know speed and time is critical in clinical trials, so enabling designers to build studies as quickly as possible is a key development priority for iMedNet. Streamlined RBS Management – This release includes the addition of cascading changes in RBS management, saving time by making it easier for users to modify roles. If a user makes a change to a role name, the change will now cascade to business logic, eliminating the need to locate business logic that requires updates due to configuration changes. In addition, users can now copy a role and all RBS-configured rights. This will allow users to quickly create new roles during the study build process. Users are also able to quickly edit rights in RBS by selecting a subset of roles to grant or revoke permissions. As the number of data sources continues to grow, achieving bidirectional integration is also a key development priority for iMedNet. As we work toward achieving this goal, this release includes an RBS refactor to allow all authentication from iMedNet or the API to stream through a single service for security. This effort will also improve the efficiency of future development leveraging integration. Our 2019 development goal is to enhance iMedNet deliver comprehensive functionality to support a broad range of clinical research and the evolving needs of the industry. This release is the first of several planned this year to help us achieve this goal.